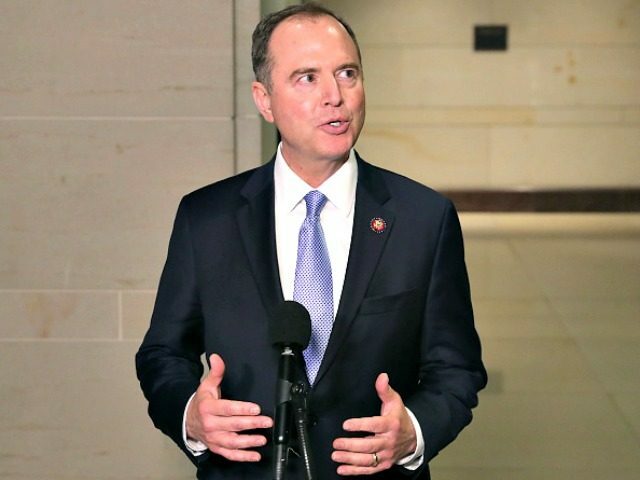 Rep. Adam Schiff (D-CA), the Chairman of the House Intelligence Committee, said Friday that his panel will subpoena special counsel Robert Mueller if more details regarding his report on possible collusion between the 2016 Trump campaign and Russia is required. “If necessary, we will call Bob Mueller or others before our committee,” Schiff told CNN host Wolf Blitzer, adding that the House Judiciary Committee could request Attorney General Bill Barr testify on the report’s findings, as well. Mueller delivered his report to Barr on Friday and said that he could brief Congressional leaders on its findings as early as this weekend. At the end of the day, the (Justice) department is under a statutory obligation to provide our committee with any information regarding significant intelligence activities, including counterintelligence. And it’s hard to imagine anything more significant than what Bob Mueller has been investigating. This began as a counterintelligence investigation by the FBI. It began as the same in our committee, and we have a right to be informed, and we will demand to be informed about it. The California Democrat made no mention whether Mueller’s possible testimony would be public or closed-door. Next Next post: IMPEACH OBAMA NOW!! !